[image] I think most of us enjoy a story with a happy ending. As genealogists, we enjoy the story even better if the title is Mystery Solved: ‘Missing’ County Records Returned 60 Years After They Disappeared. Though nowadays document control is quite prevalent, in the past, document handling was much more casual. For example, the NC State Archives has a whole collection called CRX, which refers to documents (honest to goodness “original” documents) that left the hands of the creating county at some point and eventually found their way home to the archives, often decades later. 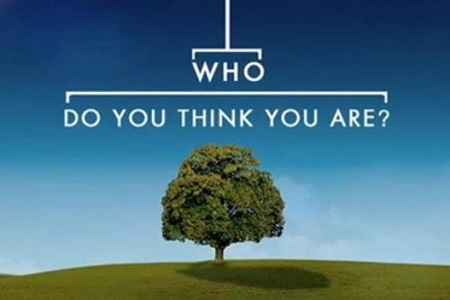 The newest season of Who Do You Think You Are premieres July 23 and the lineup is: Christina Applegate, Kelly Clarkson, Cindy Crawford, Zooey Deschanel, Chelsea Handler, Chris O’Donnell, Jim Parsons, and Trisha Yearwood. Learn more here and do watch the preview video. Another preview here, TVGuide.com. The War of the Rebellion: A Compilation of the Official Records of the Union and Confederate Armies is available via ehistory at Ohio State University. You can learn about this 128-volume compilation, browse the index, search the contents, and explore a companion atlas. 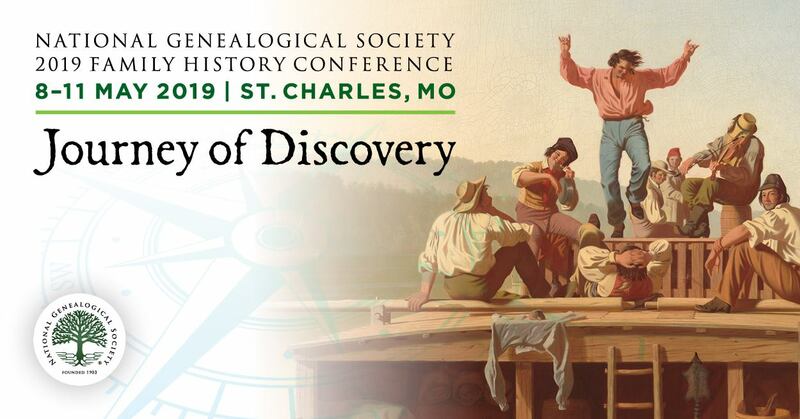 Even if you are not a Civil War buff, this series will interest you, especially if an ancestor served during the conflict or was impacted by the war. Good news for Georgia Researchers! As reported on the Georgia Archives website, as of July 31st, the Georgia Archives will be open to the public 4 days a week, Wednesday through Saturday, 8:30 a.m. to 5:00 p.m.. Quite an improvement over the current 2 days a week. [image] Maps are always good. Given how many of us research 17th century and earlier emigrant ancestors, you might find Mapped: British, Spanish and Dutch Shipping 1750-1800 quite interesting. The maps reflect digitized information from the log books of ships (mostly from Britain, France, Spain and the Netherlands) sailing between 1750 and 1850. As is said, pictures can speak a thousand words. Check out the images and one video that accompany the article The United States of decay: Forgotten ruins of once booming towns that litter landscape in some of America's most populated areas. These, and other places like them, might be where our ancestors spent some time. Summer can be a time for some fun! Given that, please enjoy Watch World’s Longest Domino Book Chain Collapse.